Dental Hygienist Schools - How to Become a Dental Hygienist? You can become dental hygienists by following the below-listed ways. Knowing more about career opportunities: You should always research about something which you like to pursue in the future. Having a huge knowledge is never a bad thing. For selecting a career, you should know the advantages and disadvantages of the field. Completing the dental hygienist course: Complete the course from a good place, it should be able to offer us all the recent required facilities and techniques to cope up with the outgoing world. There are many online courses for this. The scope of masters is less but really useful. Get the license: You should complete all the steps that are required to get an official license, such as, passing different kinds of written tests. Doing additional training: This helps a lot to improve your skills in this field, as well as helps us to know many additional things about the program. How Long does it take to Become Dental Hygienist? There is no particular period of time to complete this course. This is because it depends on where you decide to do the course. This may be from month’s course to 4-year degree program. It depends on the specialization you select and the college you select. It is never a particular one. It can be a vocational course or even an online course. It can even be in a normal dental school. The place and course don’t matter until it is worthy and useful. There is even a scope of masters in this field, but it is not much popular. Click on the states name below to view the list of dental hygienist schools information. Associate degree: This is a degree level program, for which you have to pass the entrance. This is a mixture of many medical things. 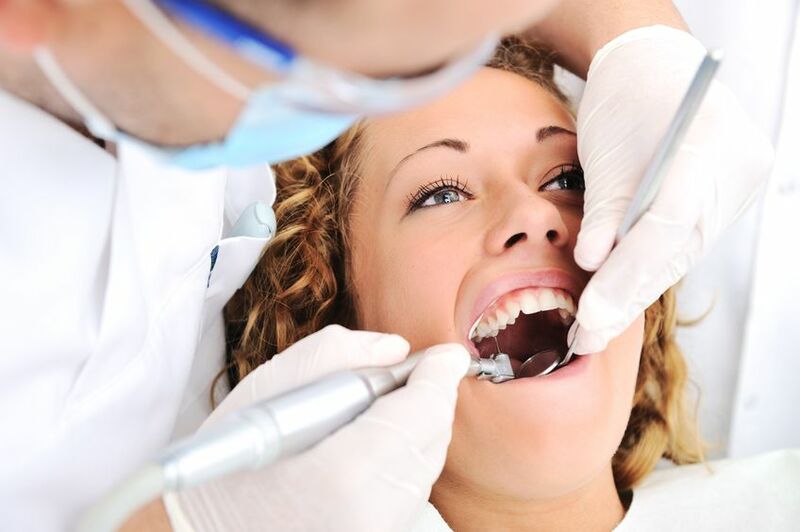 It mainly depends upon dental radiology, dental hygiene, dental anatomy, prevention of oral diseases and all such things. Bachelor’s degree: This is 4-year degree program which offers many openings to its students. They can elect their subject from the associate degree such as biology, physiology and such. In this course, they generally, deal with oral biochemistry, dental specialties, a principle of pharmacology and such things. Masters: The masters are not popular, but surely are good at few places in the America. They offer the very wide range of specializations. It can be a 2 or three-year course, depending upon the subject chosen. You can choose geriatric dental issues, systemic dental conditions and such. This field lets the people enjoy its pay, career and as well it gives them immense happiness while treating people. It is always a new task for them to face. It is always interesting. It is popular in the regions of America. The pay can currently range up to $ 50,140. This job is not so though, this is because of its fixed working hours. Even though the works load it less, the pay never gets affected by that. The pay may fluctuate from time to time but, it always aims to remain high. This job has various variants in itself. It is one of the fast growing fields in the medical history. You can basically be a dental hygiene educator, who helps people to know better about their oral health. It even offers a public health administrator program, where you have to take a particular group of people and address them on various issues that occur to us orally. You can even go for pediatric dental hygienist, this job has really high the scope because and children need to know more about the dental cleanliness. It is always important to train them at a younger age about the oral health, to avoid further problems. A periodontal dental hygienist is a person who treats a patient who is already affected with something. This even needs to have knowledge about the diet to be followed and all. Communication: This is very important for a person in this field as he needs to advise and know the problems of different kinds of patients. Should be educated: This is because he should know what to suggest and what not to a patient. Time management and tool usage: They should even know how to use tools in given time and reduce the risk as soon as possible. Empathy: We should understand the discomfort of the patient, putting ourselves in that position. This helps a lot.